The beautiful home that is today the Adkins Funeral Home was built in 1855. Its Italianate Design was indicative of the Pre-Civil War era. 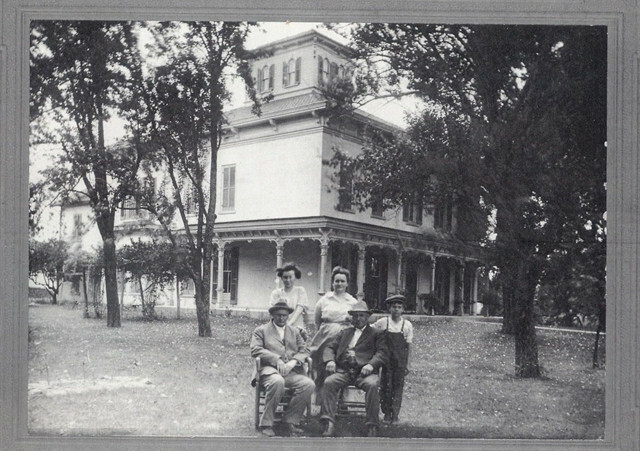 Adolphus H. Smith, Sr. was the first owner of this stately landmark. He was a prominent businessman from Cincinnati who used this house as his summer home. It remained in the Smith family for more than 60 years. The house was a private residence here in Enon for 148 years. The Adkins family is proud to have restored the home, with the approval of the Enon Community Historical Society, and we are pleased to share its beauty and rich history with all of you.